The Center’s international outreach has repeatedly taken staff to the Middle East and North Africa, Southeast Asia, the Balkans and throughout Latin America as presenters and trainers in human rights education. Pedals and Packs: Thirty years ago, Cambodia emerged from a brutal regime that resulted in complete destruction of schools. Since then, rebuilding the country’s educational system has been a top priority and considerable improvements have been made. However, despite these efforts, Cambodia’s education sector remains blemished by limited access to quality instruction, inadequate school facilities and high dropout rates. Access to and completion of primary school remain a pressing dilemma. 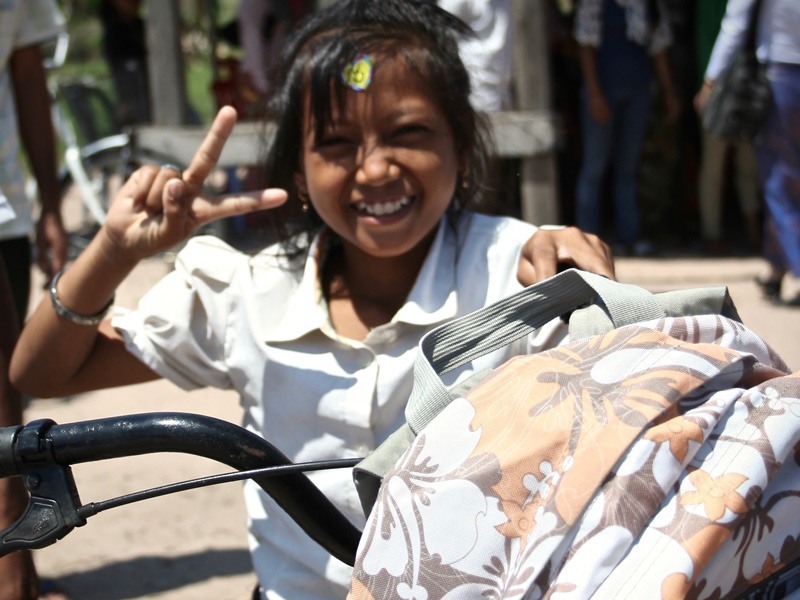 Getting to a school where students can complete upper primary grades may mean traveling far distances from home. 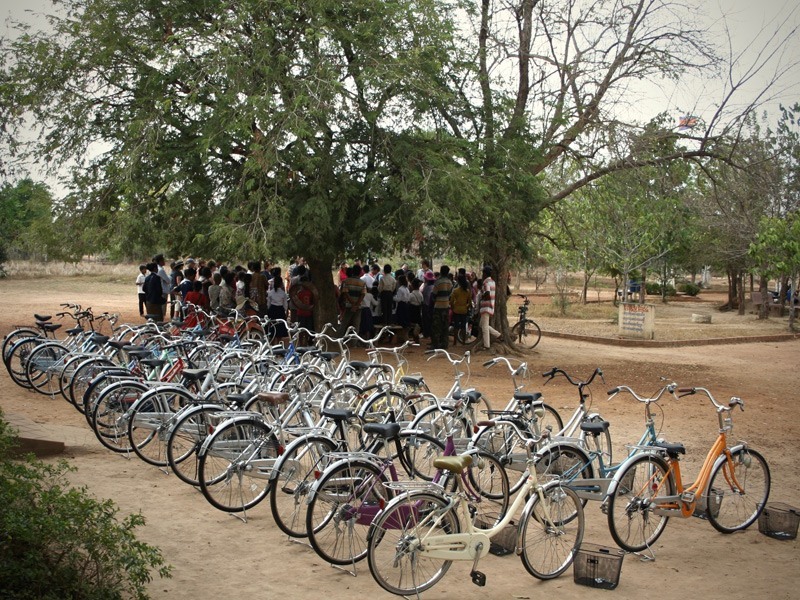 Having a bicycle is more than a child’s wish, it is a student’s transportation to his or her future. 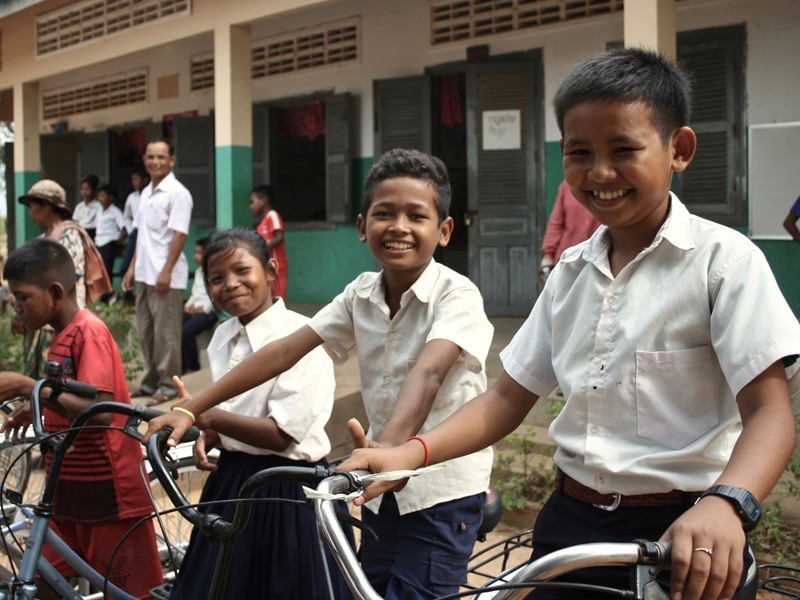 Each $50 donation to Pedals and Packs will provide one student in Cambodia with a bicycle and backpack – and one less obstacle on the road to an education. For more information, contact info@wassmuthcenter.org. 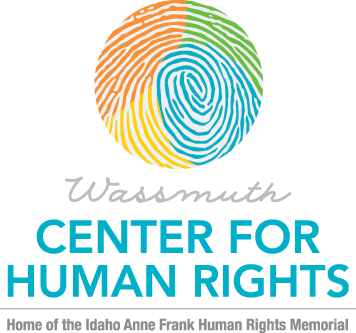 Travel with the Wassmuth Center for Human Rights to Cambodia and participate in the March 2019 “Pedals and Packs” distribution. Each One, Teach One: Dreams do come true. Certainly that was the case when Wassmuth Center donors had the opportunity to trace Mandela’s journey in South Africa and explore a vision for the restoration of Gorongosa National Park in Mozambique in 2017. We hope that will also be the case for a team of young ladies living in the border villages surrounding the park. Mozambique is like other sub-Saharan African countries in that education commonly takes a backseat to tradition, societal normality, and financial burden. Although Mozambique’s overall literacy is 47% (male, 60%; female, 28%), young girls face the most adversity when pursuing a complete education. More than half of the 94% of girls who enroll in primary school drop out by fifth grade. Of those that complete primary school, two-thirds leave the system without basic reading, writing, or math skills. In Mozambique, 14% of girls will be married by 15 and 48% will be married by 18. These marriages produce a traditional dowry and relieve financial tension for many Mozambican families today. Empowerment through education leads to changes in knowledge, attitudes, and practices. Any girl who completes 10 years of education is six times less likely to be pushed into an early marriage before she turns 18. Education as a vessel for change can improve social standing, transform individuals’ lives, empower girls to understand and claim their rights, and equip girls to choose and create their own futures rather than those imposed on them. Educating girls has a positive impact on communities as evidenced with lower maternal mortality, improved child health, lower birth rates, job opportunities for women, and an overall economic boost in the village. Each One, Teach One is Wassmuth Center donor-supported program that pairs a village girl with a sponsor who commits to paying the annual secondary school fees through high school graduation, typically five years. The annual fee is $480 per student. For more information, email info@wassmuthcenter.org. Sponsorships can be paid annually or in a recurring $40 monthly donation. To begin your sponsorship, click Each One, Teach One.